Suzuki GSX250R is placed as a reliable quarter litre building on the Inazuma powertrain. With the Suzuki GSX250R set to hit dealerships in the UK from April, Suzuki UK has announced prices of the motorcycle. 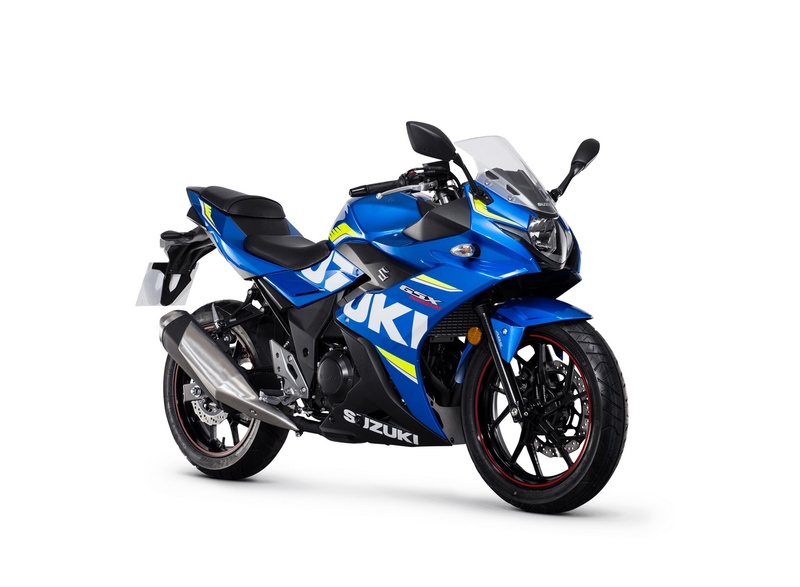 Suzuki GSX250R has been priced lower than the KTM RC390 and Yamaha R3. Unveiled in Europe for the first time at EICMA 2016, the Suzuki GSX250R starts at GBP 4,299. A MotoGP replica colour scheme is also available which retails at GBP 4,399. The price undercuts the GBP 5,099 tag of the KTM RC390 and Yamaha R3. Both of these bikes have a significant capacity and power advantage over the Suzuki GSX250R. 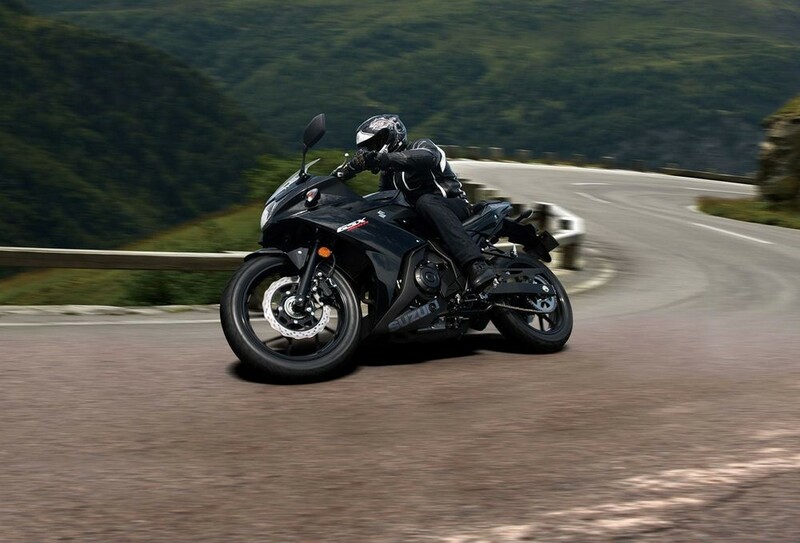 The Suzuki GSX250R is powered by a 248 cc liquid cooled, SOHC, parallel twin mill which is coupled to a 6-speed gearbox. The engine is capable of producing 25 PS of maximum power at 8,000 rpm and 23.40 Nm of peak torque at 6,500 rpm. It even claims a fuel economy of 32.26 km/l. The Suzuki GSX250R is positioned as a reliable, everyday commuter which is equally comfortable doing occasional highway runs. Colour options in the Uk is limited only to Pearl Nebular Black and MotoGP replica. Powering the Suzuki GSX250R is a 248 cc parallel twin mill which is capable of producing 25 PS of maximum power and 23.40 Nm of peak torque. The Suzuki GSX250R is also A2 licence friendly and focuses on low to mid-range torque.